Nadex spreads offer a great opportunity to mimic the underlying market with capped risk. 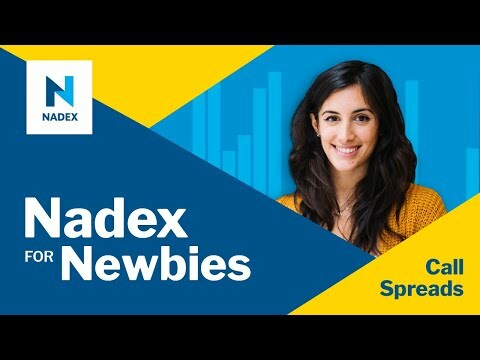 But, do you truly understand the risk and reward associated with the Nadex spreads and how to use them effectively? Please join us as we simplify the mechanics so that the average trader should be able to identify the true benefits of spread trading.